In many career fields, clear vision is required to perform the essential functions of a job. While glasses and contacts may be acceptable in some vision-dependent professions, they can get in the way. Certain jobs demand clear vision and won’t accept individuals who wear corrective lenses. Firefighters: Firefighters are typically allowed to wear glasses or contacts in order to meet visual requirements for the job. However, glasses may get in the way of a face mask, and contact lenses can quickly become uncomfortable if exposed to heat or smoke. Airplane pilots: Pilots need excellent vision to maintain appropriate safety margins when flying. Glasses and contacts can quickly become annoying on long flights. It should go without saying, but if a pilot forgets his or her corrective lenses, they won’t be able to work. Astronauts: You need to have 20/20 vision to be an astronaut. Carrying out missions in space requires perfect eyesight. As of 2007, NASA accepts Astronaut Candidates who have improved their vision with refractive surgical procedures. Professional athletes: How often do you see professional athletes wearing glasses? Glasses can be hazardous, especially when worn while playing contact sports. You won’t see a football player running up and down the field wearing frames. Athletes either rely on contact lenses or opt for refractive surgery. Because contact lenses can fall out, tear, or cause other unexpected complications, many professional athletes choose to have LASIK. Lifeguards: Lifeguards rely on their vision to constantly scan water both near and far to ensure that everyone is safe. If a lifeguard needs to jump in, their glasses can suddenly become a burden. And swimming with contacts in is dangerous because it can lead to infections. LASIK can allow lifeguards to perform their job without the added stress of worrying about corrective lenses. Even if you aren’t interested in pursuing one of the careers listed above, you can still enjoy the benefits of LASIK while you’re at work. Clear vision is important in many common careers, including food service, retail, healthcare, and more. LASIK can help you see clearly and comfortably, which may improve your productivity and performance at work. Many people, from kindergarten teachers to accountants to astronauts, can benefit from crystal clear vision at work. 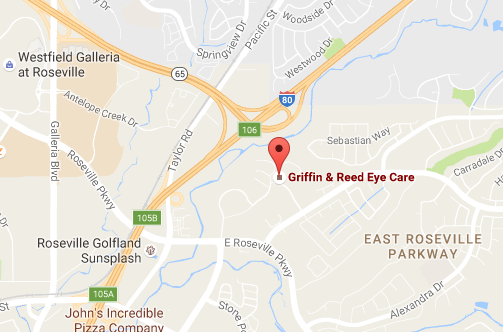 At Griffin & Reed Eye Care, we offer 20/20 Vision From Your LASIK Surgery Or Your Money Back to qualified patients. Call us today at 916-485-2020 to schedule your complimentary consultation. 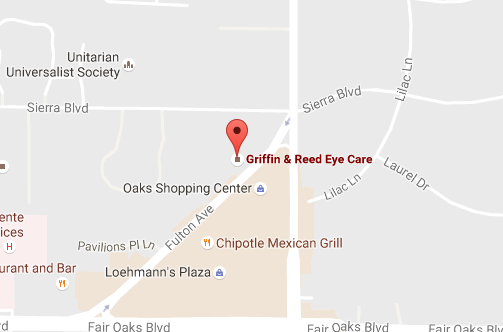 We proudly serve patients from across Northern California at our convenient Roseville and Sacramento locations.